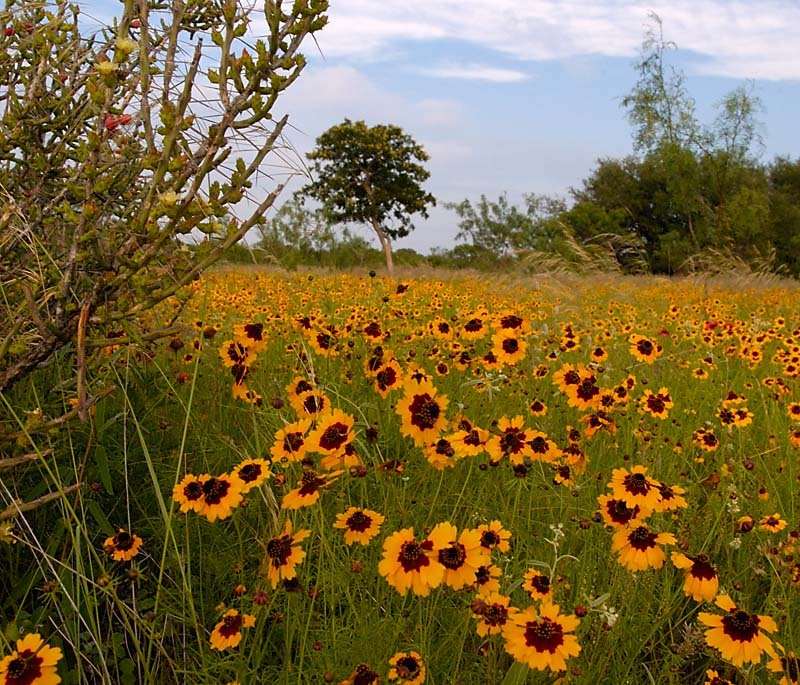 We are partnering up with REI, Austin Parks Foundation, Texas Conservation Corps, and other local organizations this year to bring two exciting volunteer projects to the Violet Crown Trail for National Public Lands Day. Our first project is full and a limited number of volunteer slots are still available on our trail restoration project on the Barton Creek Greenbelt, which will start at the Zilker Park Trailhead. Also, there will be many other volunteer projects around town that can also use your support on NPLD! Sign up to volunteer on the APF website.